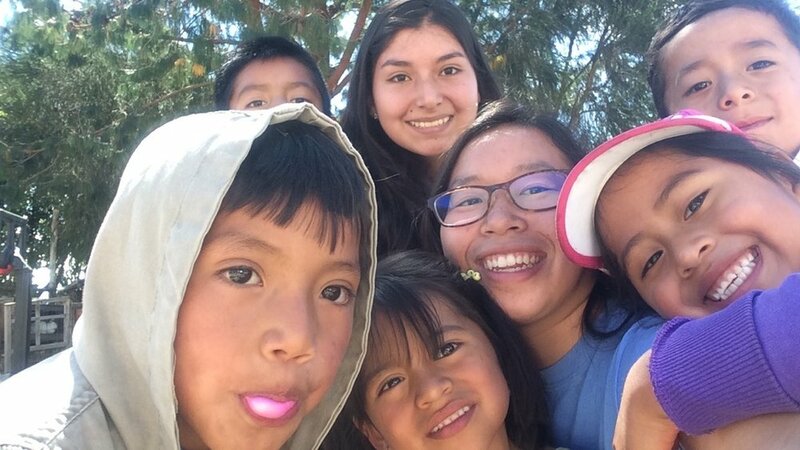 In May of 2018, with help of the University of Michigan Language Resource Center, The Quito Project designed a pen-pal program to connect local Ann Arbor primary students with our students in Quito. We collaborated with Ann Arbor middle school Spanish classes at Slauson Middle School and Scarlett Middle School. This initiative begins with TQP members giving a presentation to the Ann Arbor students about Ecuadorian culture, geography, our summer program, and the students we work with in Quito. This program is designed to reduce the preconceived notions that many local students may have about what people are like in different countries. In addition to this, our presentation consists of telling local students about the daily lives of our TQP students during our camp along with personal stories we may have about different activities and lesson plans we did with them. Students from Ann Arbor and Quito will then write letters to each other in Spanish. These letters consist of the students sharing information about their everyday lives and other information to help each student to get to know each other better and to gain a better understanding of what life is like in both the United States and Ecuador. The goal of this initiative is to teach students to not only gain a better understanding of Ecuador but to also help them understand that children in Ecuador, and across the world, are just like them. Want to collaborate with us on a pen-pal program? Please send us an email at thequitoproject@gmail.com and we will get back to you as soon as possible!